AMD have announced a $197 million net loss through Q3 2015, and an operating loss of $158 million. The hardware manufacturer’s gloomy third quarter results summary also noted a year-on-year revenue loss – $1.06 billion in 2015 compared with $1.43 million at this point in 2014. Looking to buy some new kit for your PC? Head over to our best gaming mouse guide. It’s also the fourth straight quarterly loss AMD have reported. Yikes. AMD do point out that quarterly revenue between Q2 and Q3 2015 is up 13%, though. The reasons for those figures? 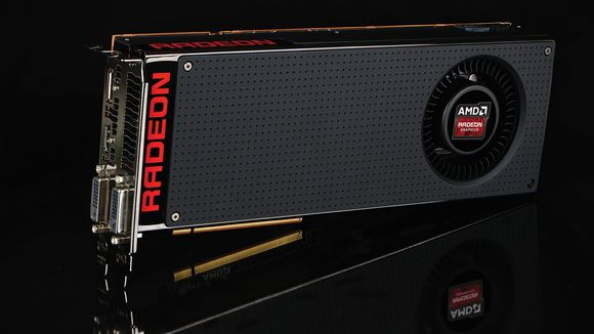 Primarily, the company recently lowered the prices of all its older model GPUs to make room for those shiny new R5, R7, and R9 cards, resulting in a write-down of $65 million inventory. Those new cards are selling well, and as a result the graphics segment’s revenue is up 12% quarter-on-quarter. The joint venture mentioned above is withNantong Fujitsu Microelectronics, who take 85% ownership of AMD’s assembly and test facilities in exchange for a cash injection of $371 million. It’s one of a number of simlar deals AMD have brokered recently, the manufacturer also spinning off its manfacturing division, and selling then leasing back its corporate headquarters. The figures look grim for AMD, but they don’t neccessarily spell the end. For context, Sony reported a $1.1 billion annual loss in 2014.